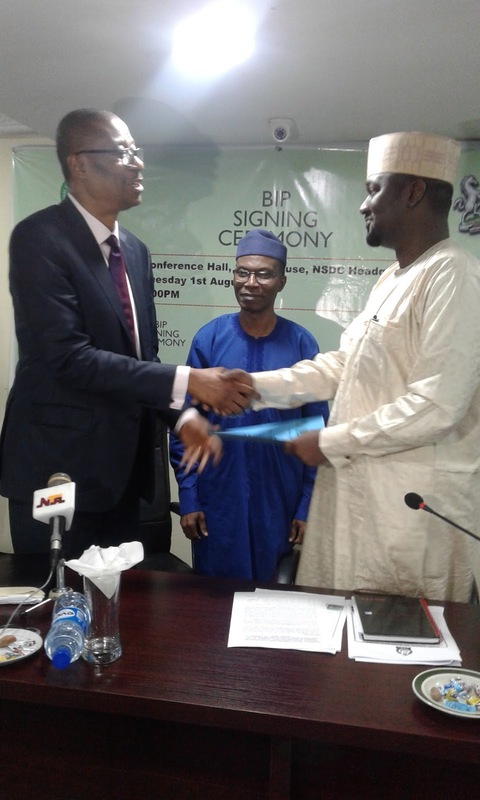 In a bid to boost the Nigerian Sugar Industry, BUA Group has signed a pact with the Federal Government till 2023 and has committed to developing two sugar estates in Kwara and Kogi states as part of its contribution to strengthening the local sugar industry. Already, BUA’s 300million dollars investment in its subsidiary, Lafiagi Sugar Company (LASUCO), is one of the largest private led investments in that region of the country. When it fully comes on stream, BUA Group’s $300million investment in the 20,000 hectares Lafiagi Sugar Estate will covers a sugar plantation, sugar mill, refinery and ethanol plant. It is also expected to produce about 1.5 million metric tonnes of raw sugar annually, 25million litres of ethanol, generate 35megawatt of electricity and create employment opportunities for over 15,000 people directly and indirectly.